It's fun to spot the Bear Town Bears. Swiss and German immigrants established the settlement of New Bern in 1710, naming the town after the capital of Switzerland, Bern. The second oldest town in North Carolina once served as the capital of the NC colonial government and then as the state capital for a brief time after that. Located in North Carolina's Inner Banks region, the town provides visitors with a variety of things to see and do on land or at sea. 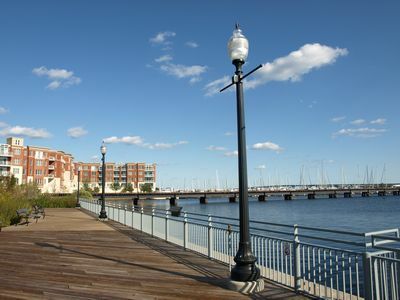 New Bern attractions include the Croatan National Forest - once a battle site during the Civil War, it offers many opportunities for outdoor recreation. 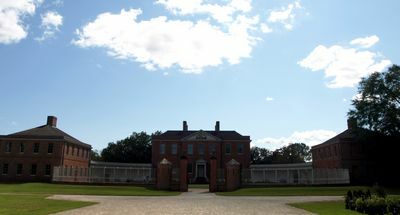 Tryon Palace, completed in 1770, was initially the home of British governor, William Tryon, before becoming the state's capitol building. And the New Bern Firemen's Museum, featuring an extensive collection of early fire-fighting equipment. 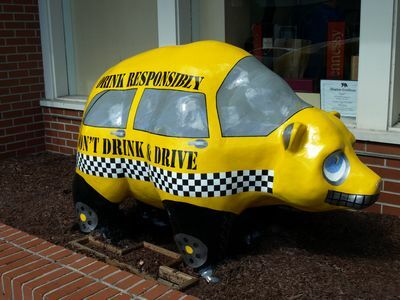 New Bern is also the birthplace of the popular soft drink, Pepsi Cola. Visitors can tour the pharmacy site where the soda was invented and have a Pepsi Cola at the recreated soda fountain. 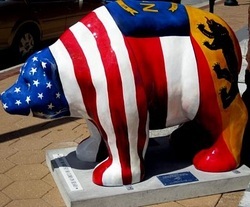 And while you're making the rounds about town, be sure to look for the famous Bear Town Bears, a series of fiberglass bears, decorated by local artists, on display at business and public locations throughout the town.